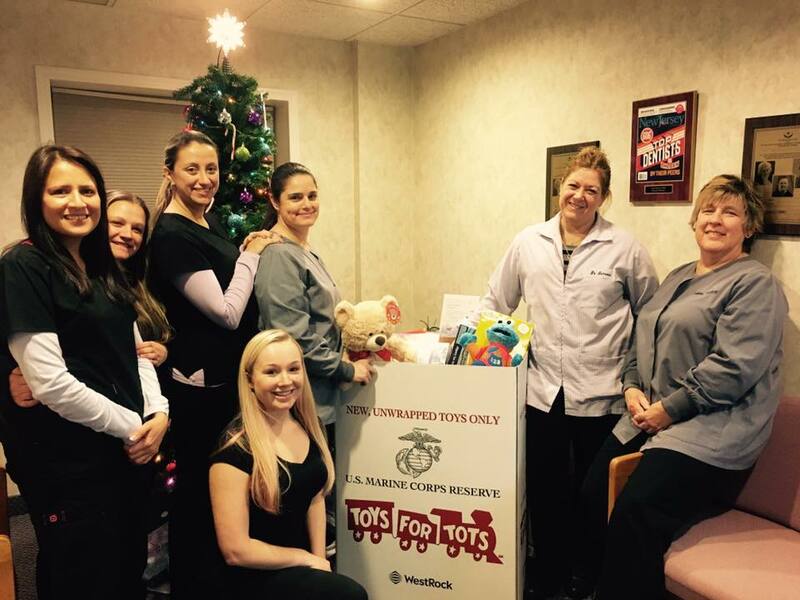 The mission of the U. S. Marine Corps Reserve Toys for Tots Program is to collect new, unwrapped toys during October, November and December each year, and distribute those toys as Christmas gifts to less fortunate children in the community. 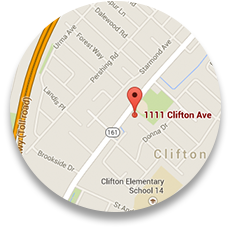 Clifton Dental Arts was an official drop site for the 2016 campaign. The goal of Light The Night, is to bring light to the darkness of cancer through research and cures. 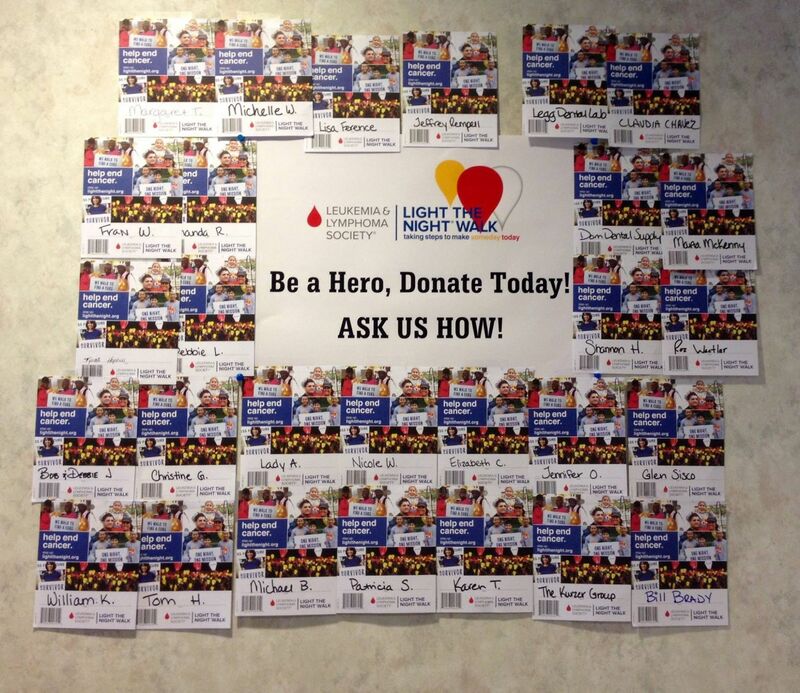 Clifton Dental Arts was proud to support and raise money for The Leukemia & Lymphoma Society's (LLS) through the Light The Night campaign in 2015 & 2016. Alex's Lemonade Stand is a national childhood cancer foundation dedicated to raising funds for research into new treatments and cures for all children battling cancer. 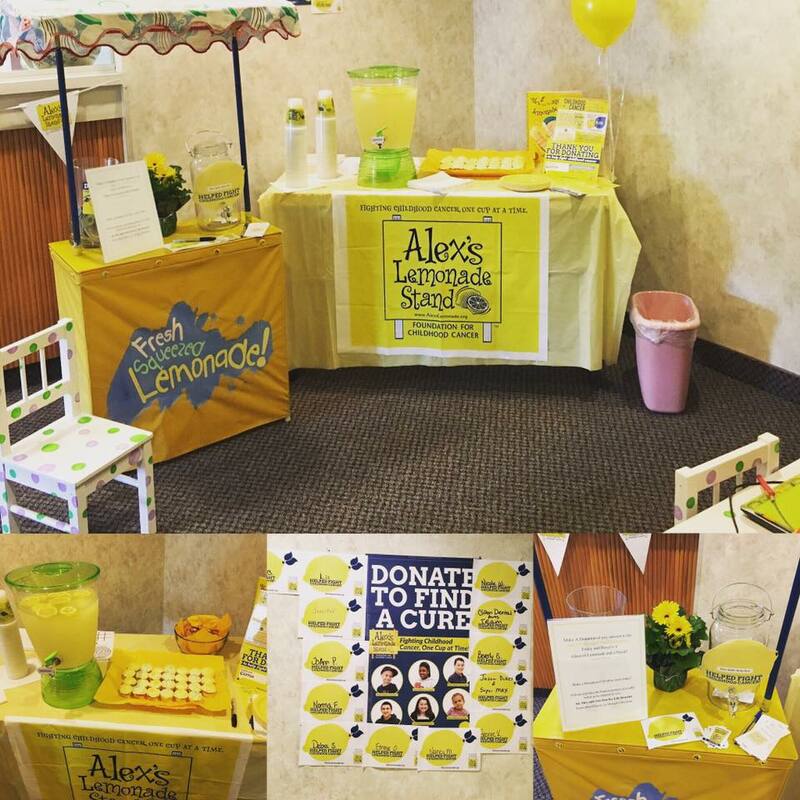 Clifton Dental Arts was proud to particiapte in the 2016 "Lemonade Days", a three day event where people across the world host their own lemonade stands to raise money and awareness for childhood cancer.